Exchange Reiki treatments with other Reiki Healers where Energy is amplified by all the powerful crystals in this sacred space of our 1890s Antique Church, support each other's paths as healers. Come join Us for the Community Get together for those who want some healing, those who want to give some healing, and those who are interested in what Reiki is! OPEN TO ALL PRACTITIONERS AND CURIOUS SOULS. Reiki with Crystals and Consultation~ what is unique about our healing treatment is you get to walk around the store and pick out crystals that resonate with you for our practitioner to use during your healing session. Underneath the massage table will be a giant slab of Selenite to help align your physical and spiritual needs. 30 min $55 or 1 hr $90. Call 845.888.2547 to schedule your healing session. 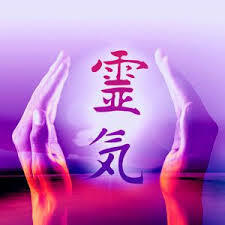 Reiki classes are facilitated by master teacher & practictioner Karynn Hatch. 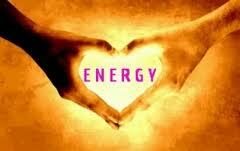 Karynn has been healing with and teaching Reiki for over 20 years. 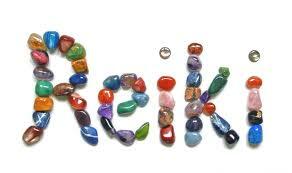 - A certification through the American Reiki Academy as a Reiki Practitioner. Students are empowered to use Reiki on themselves and others others directly following this class, with ongoing further support provided through the Master Teacher Karynn Hatch. Karynn is available on the phone and at Crystal Connection on Thursdays & Fridays. $200 for the weekend. Registration required below or in person at Crystal Connection or by calling 845.888.2547. The classe is kept to a small group in order to ensure quality of teachings and plenty of hands on time. Once students are registered, no refunds will be issued. This is a one-day course, the cost is $225 for this 6-hour course. You will be able to perform on yourself and others mental / emotional / spiritual healing and long distance healing. You will receive: Attunememts, Power symbols, Manual, Reiki level II certificate and ample practice time for all techniques taught. Registration required. Limited seating.We limit the classes to a small group in order to ensure quality of teachings and plenty of hands on time. $225. Once students are registered, no refunds will be issued. TBD- 11:30am to 5:30pm cost is $150 for this one day course. 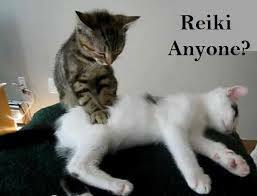 Becoming a Reiki master is a life-changing experience. In the sacred tradition of Reiki training, a Reiki master is empowered with the energetic ability to initiate others into the Reiki system of natural healing. Once that ability is hard-wired into our energetic system through master level Reiki initiation, it changes life for the better by raising our vibration, and attracting situations, people, and circumstances that are in alignment with our soul’s highest purpose. Registration required. Limited seating. we limit the classes to a small group in order to ensure quality of teachings and hands on time. Once students are registered, no refunds will be issued.